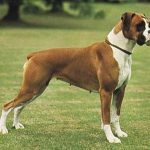 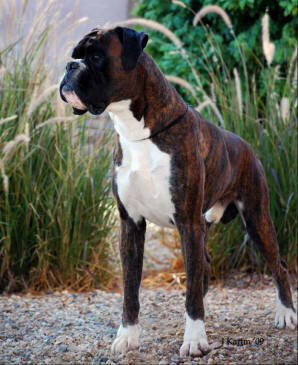 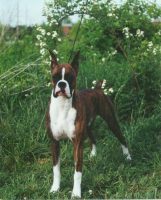 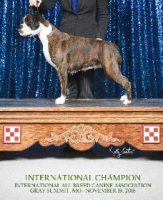 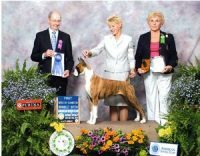 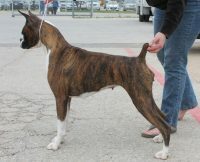 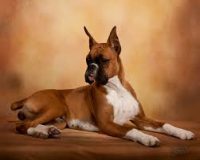 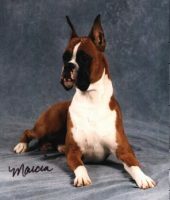 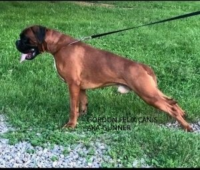 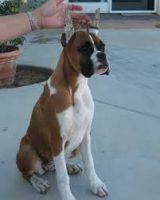 We take pride in the breeding of the fine Boxer European and English tradition. 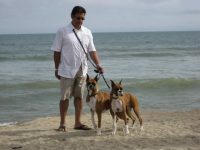 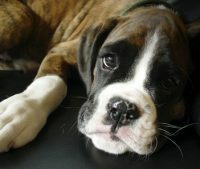 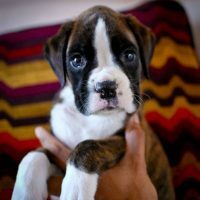 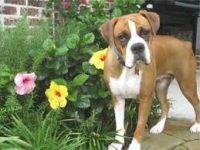 We would love to provide you and your family a beautiful, loving, well-socialized boxer puppy. 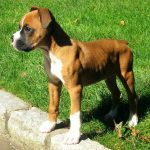 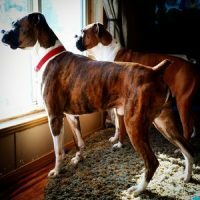 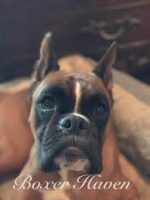 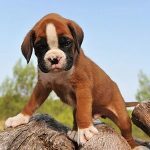 All of our boxers are AKC registered and conform to Boxer Breed standards, we breed not only to better the breed but because we love them and sure you will too.